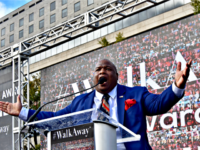 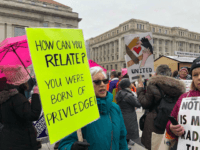 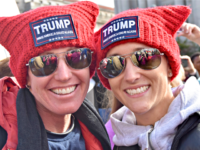 Dr. Gina Loudon reminded the hundreds marching on Saturday in Washington, DC, to promote walking away from the Democrat Party that President Donald Trump walked away from the Democrats years ago. 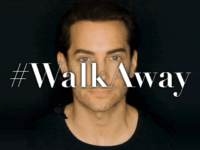 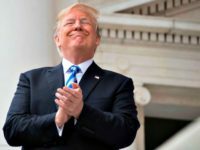 President Donald Trump tweeted congratulations to Brandon Straka, the former Democrat who launched the #WalkAway campaign. 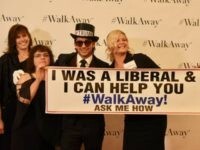 Brandon Straka is taking his #WalkAway from the Democrat Party campaign to the streets of the nation’s capital with a rally expected to draw hundreds of former leftists and #WalkWith conservatives who support them Saturday at Freedom Plaza. 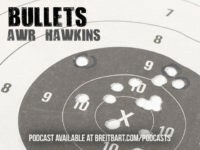 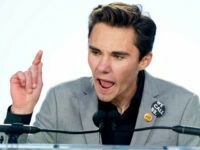 Gun control advocate David Hogg unleashed a tweetstorm Sunday over the #WalkAway movement and the untold number of Americans that are walking away from the Democrats as part of it.